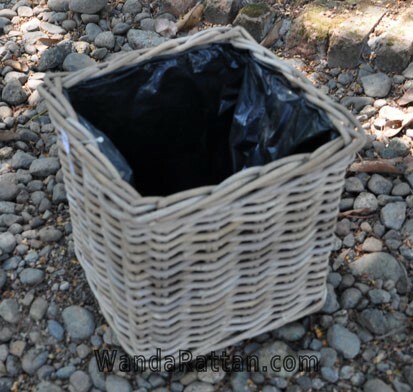 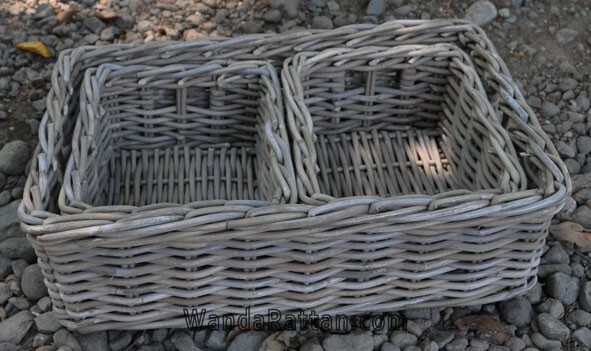 Kitchen wicker baskets which we manufacture are in high durability and suitable for all the needs of your kitchen like storing vegetables and fresh foodstuffs. 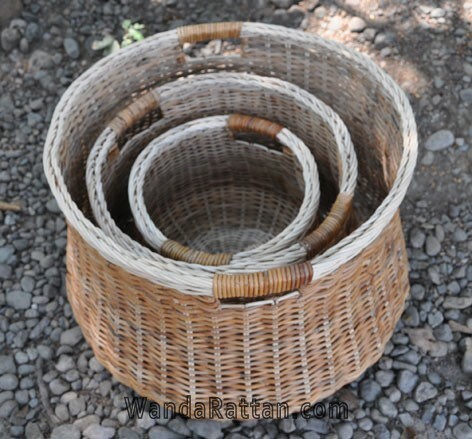 The natural color will express your family’s nature-friendly and they are good options for interior space designed in country style. 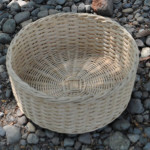 We have many models that we have made ​​and exported overseas. 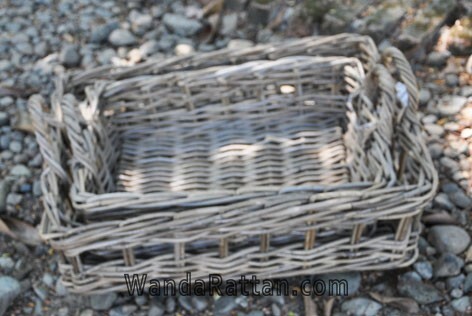 Using rattan raw materials that are mostly from kubu (kooboo), slimit or pitrit, we guarantee that you will get an attractive, functional wicker basket you can rely to make your kitchen well-organized. 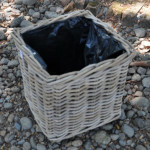 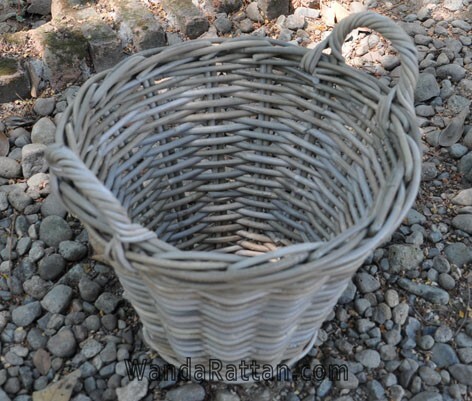 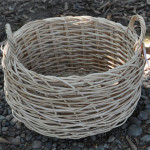 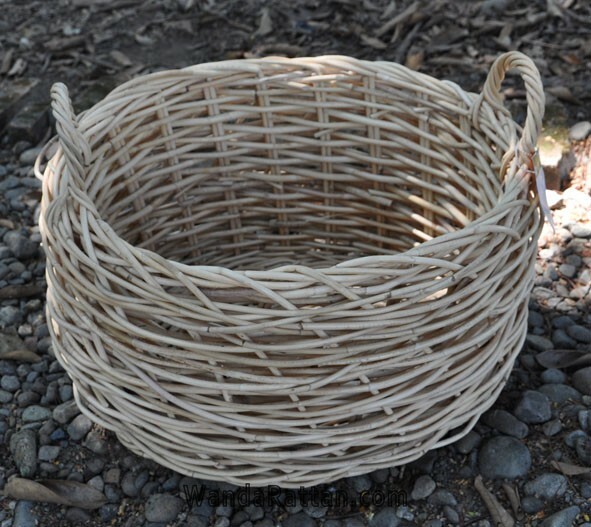 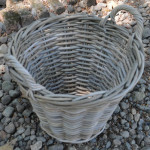 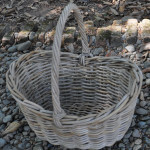 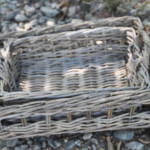 We are open for any custom-made wicker basket needed for special purposes. 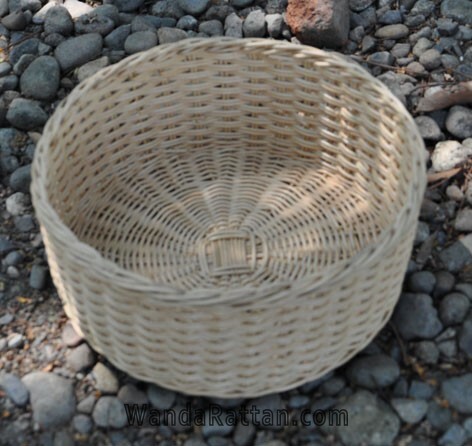 If you have your own design and would like us to hand-craft it for you, please contact us. 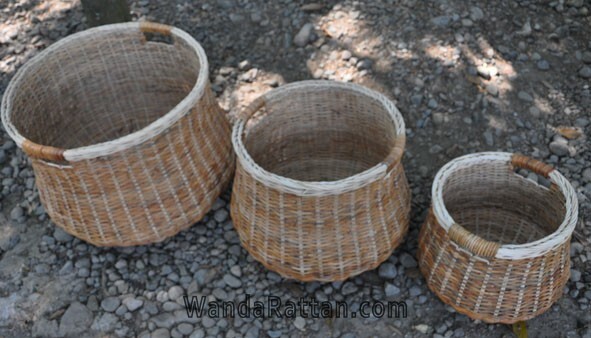 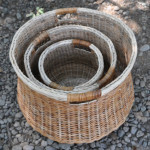 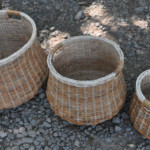 Below are just a few from our collection of rattan basket for kitchen. 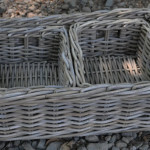 Contact us should you need more detail about our baskets.